Author Kendra Bell host the podcast “Calming Sense” where she discusses mental health related topics. 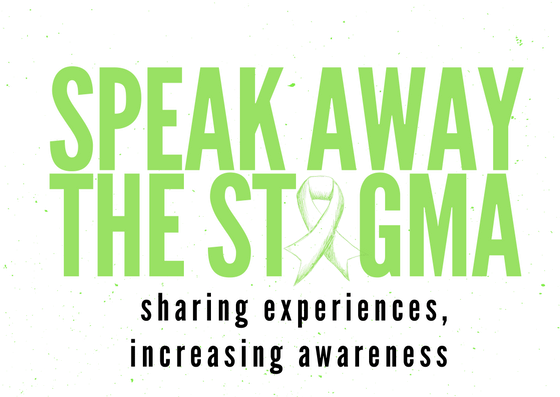 Kendra reached out to find out more about Speak Away the Stigma and what led Christina Lattimore to become a Mental Health Advocate. Check out Calming Sense and find out more about Christina, how mental illness has impacted her family and the future plans for Speak Away the Stigma. So glad you’re covering this topic!